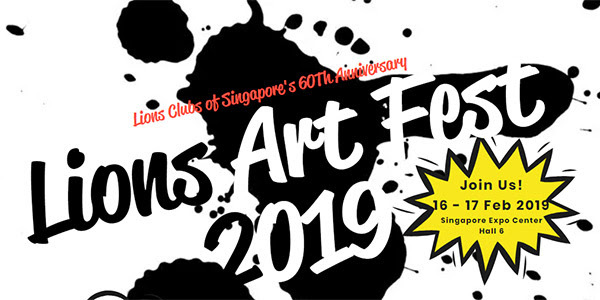 Lions Clubs of Singapore are celebrating their 60th Anniversary with a series of fun-packed creative activities at Singapore Expo. Incorporating the spirit of community service, these have been especially designed to bring out the artist in everyone. Bring along your family and friends to the Lions Art Fest and enjoy social bonding through various forms of creativity.